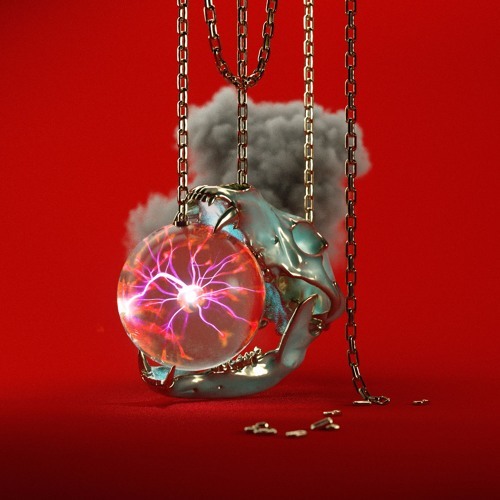 Kayzo and Gammer have teamed up again to create an epic song that opens very melodically and explodes into madness and chaos. “Frequency” is nothing short of spectacular and will have you bouncing off the walls. Used as the opening song for many of his sets, Kayzo has shown us that he belongs in the scene just as much as the next guy. There is nothing more wonderful than a song that combines elements of all genres, and that is exactly what this track proves to do. Their previous collaboration, a killer remix of Porter Robinson’s “Language“, was massive on its own and after creating an original track together, there is no telling what else these two have up their sleeves. An epic B2B set would be pretty amazing to see, so let’s hope that some event organizers have that idea as well.